Phonse Jessome first picked up the pencil and notebook in the autumn of 1979. He was a 17 year old disc jockey working the weekend shift at CHER radio in Sydney, NS. He played rock and roll on air, but the music of the newsroom pulled him away. The steady clacking of teletype machines, and the ringing bells signalling breaking news, spoke to him on a deeper level than any song. Phonse quickly made the transition from music to news, and hit the road, pencil and notebook in hand. He carried the tools of journalism around the world and back. He witnessed the absolute worst of humanity, and the kind of beauty that speaks to the majesty of life. In the spring of 2014 Phonse’s pencil finally snapped under its own weight. He was sidelined by the symptoms of CPTSD. The diagnosis came seven years earlier, but he ignored it and continued to push his luck and his pencil until finally, he could no longer lift his beloved TV camera or report on the day’s events. In that 35 year run, Phonse reported on crimes of passion and organized crime. 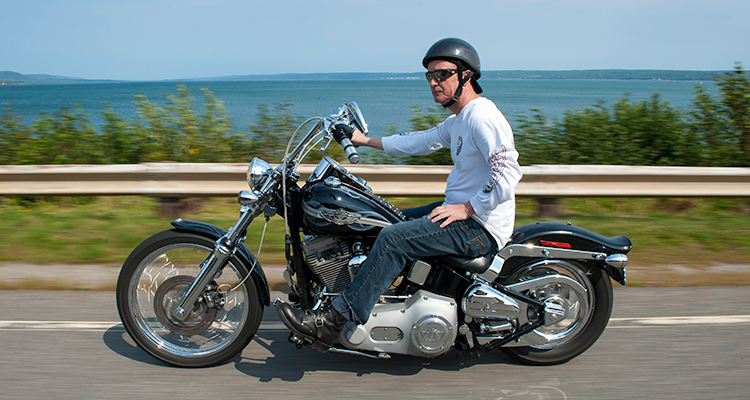 He specialized in covering crime and pointed his pencil at the world of outlaw motorcycle gangs. He told stories of sudden death in all its forms, accidental and intentional; from the bloody fields of war and international disaster, to the killing of the innocents in living rooms, basements, alleys and public places in his native Nova Scotia. He collected local, regional and national awards for journalism, but mostly he collected stories. 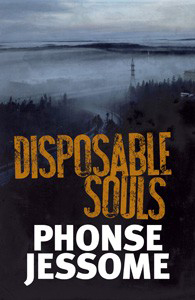 Phonse also wrote two best selling True Crime books. 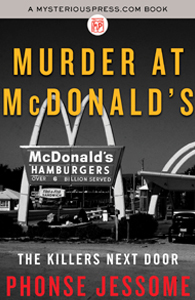 Murder at McDonalds reveals the heartbreaking story of the 1992 mass murder at the Sydney River, NS, McDonald’s restaurant, and the exhaustive police investigation that followed. 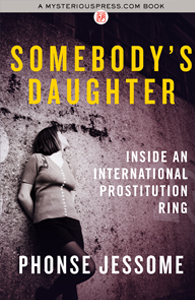 Somebody’s Daughter takes readers inside an international pimping ring, as it examines the tragic lives of the victims of human trafficking. Both are now available as eBooks through Amazon, ITunes, Kobo, Barnes & Nobel and Google. In the years between his CPTSD diagnosis and the day it finally caught up with him, Phonse penned the first novel in a Halifax based crime fiction series. Disposable Souls introduces readers to characters torn from the pages of that notebook he carried to work for 35 years. Not quite ready to retire his pencil, Phonse assigned himself to work quietly from home reporting on life with PTSD through his blog postings here. With luck, he will also use a new pencil in his reporting, that of a novelist, as he tries to continue that series and uses crime fiction to reveal the many injustices he witnessed in the trenches of journalism.